It's nice to get the maximum benefit from all of your first grade reading worksheets, right? That's why I think you'll like the page I've created here. Your first grader will want to read his very own story again and again! 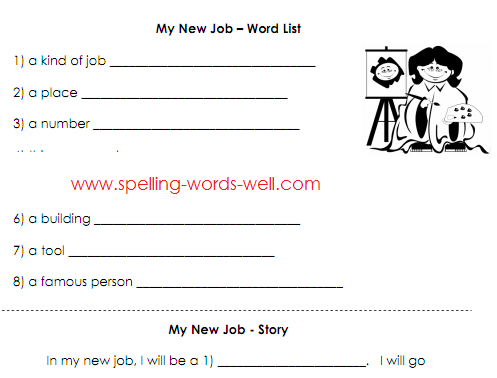 Be sure to explain the directions the first time your students complete this page called "My New Job." 1. Give the student the word list on the top half of the worksheet. Ask him to spell any word that fits the category. 2. Give the student the bottom half, or the story. Ask him to copy each word from his word list into the matching blank in the story. 3. Then ask the student to read his story to himself. 4. 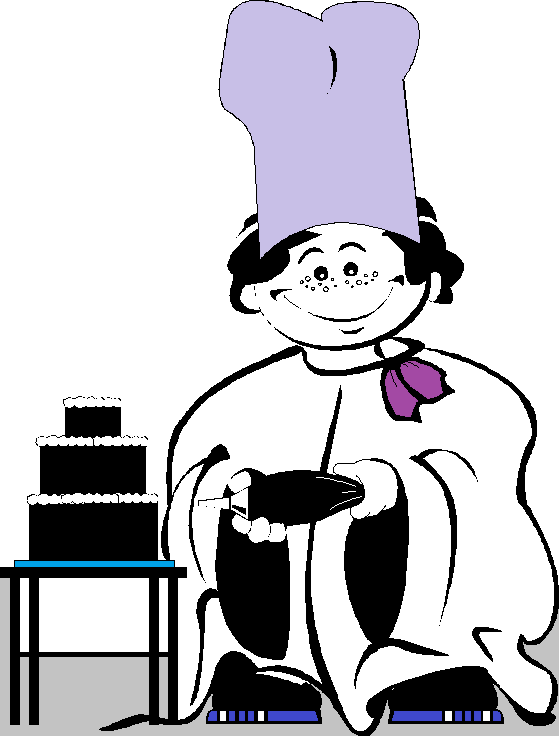 FInally, ask the student to read his story to you! If you're working with a large group of students, you may have to spread out the sharing time over the course of the day or week. 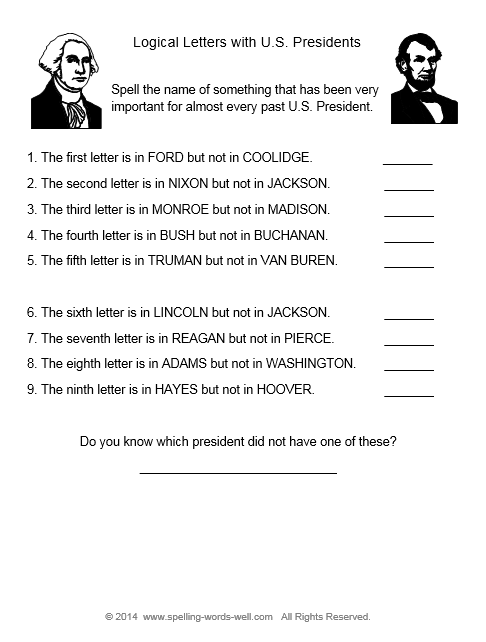 on this first grade reading worksheet. For extra writing practice, you may also want to ask the student to copy the entire story in his own handwriting. 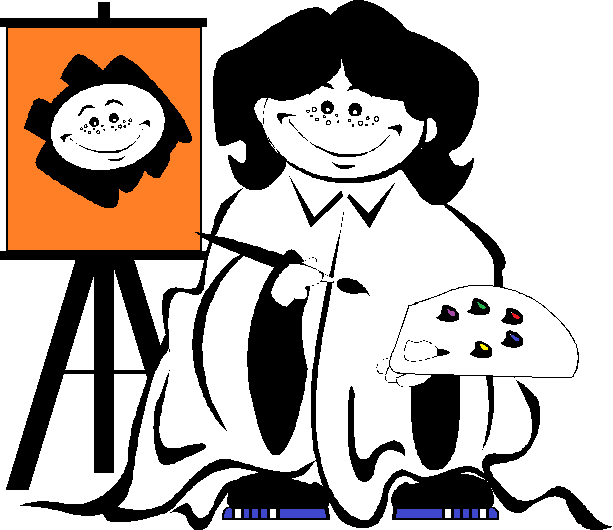 Ask the student to add illustrations. Now that the student has heard the story, give him a fresh page of the story and ask him to fill in the blanks with new, even funnier words! Word family 1st grade worksheets - Worksheet and booklet templates so your 1st graders can practice any word family anytime! 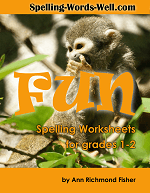 First grade phonics worksheets - 5 free printables provide practice with simple short vowel words. We have lots of free spelling word games, spelling worksheets, sight words games and activities and phonics worksheets and activities. See just two examples from our large collections below. Use the tabs on the left to find more! What's Missing? 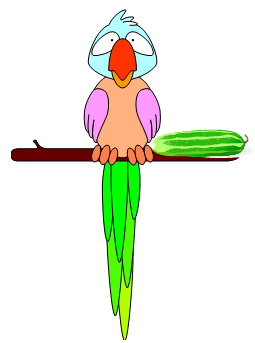 - Try these games to build reading, spelling and memory skills! More Activities to Learn Basic Sight Words! 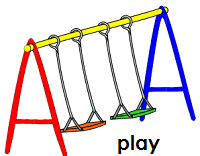 - Links to popular sight word lists and activities. Try my fun Rabbit Race Reading Game!